Good news and bad news on transit in Brampton. 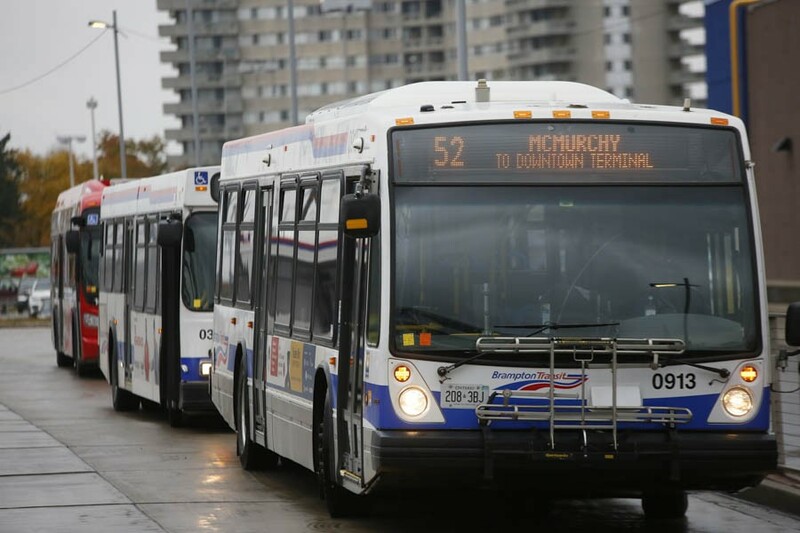 Residents and politicians alike may be glad to know that ridership has been soaring in the city, and that is prompting Brampton Transit to push for service improvements. The bad news is, bus fares could be going up to help pay for more service to meet that increased demand. At Tuesday’s budget committee meeting, a report in the agenda proposed an increase of 10 cents to adult Presto card fares, rising from $3 to $3.10. Additionally, the proposal would add $1 to the cost of a weekly pass, rising to $34; and $4 to monthly passes, going up to $128. There was no discussion or decision. The City expects the fare hike to generate $1.7 million in revenue annually, a roughly 2.3 percent increase. 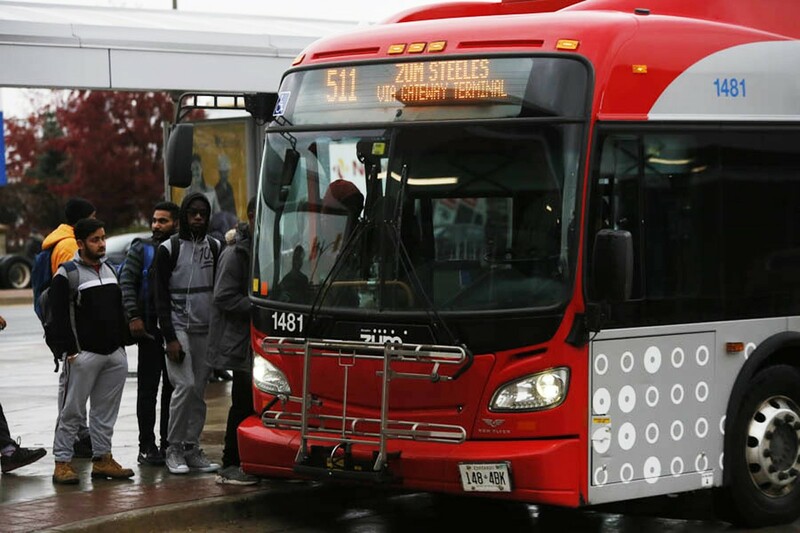 However, it points out that riders are already carrying the bulk of costs at the farebox, with 50 percent of the cost of Brampton Transit currently being covered by out-of-pocket fares paid by riders. That means taxpayers across the city, whether they use transit or not, and other revenue sources are subsidizing the other half of the cost for the system. That is better than other municipalities, as Mississauga’s MiWay is only able to recover 45 percent of its cost from riders while having comparable fares — a ride is $3 using Presto. But Mississauga has a larger transit network with more vehicles than Brampton, so its costs are higher. Hamilton is experiencing a declining return on investment. It speaks to a larger question, as Brampton has finally been paying attention to expanding transit, after decades of neglect and a system that was an embarrassment, who should pay for transit in the city? Brampton Transit’s ridership has been growing, in part due to the city’s top-gear population growth. Ridership in 2017 increased by 18 percent, according to the report to council. The 2018 numbers increased by an additional 14 percent. Both numbers are well wabove the national average, which sits at just 1.5 percent. Data provided by Brampton Transit is incomplete, but ridership numbers sat at just under 3 million in October 2018, the last available data. That same month in 2017, foot traffic in BT’s buses was at about 2.6 million. Ten years before that, ridership was less than half of that, at 1.2 million. While BT’s ridership growth is encouraging, its overall numbers still lag far behind other transit jurisdictions. The Toronto Transit Commission, a much larger system than BT, logs ridership numbering in the hundreds of millions. In 2017, the TTC received 533 million riders. Comparable sized municipalities, like Mississauga and Winnipeg have a higher number of riders too. 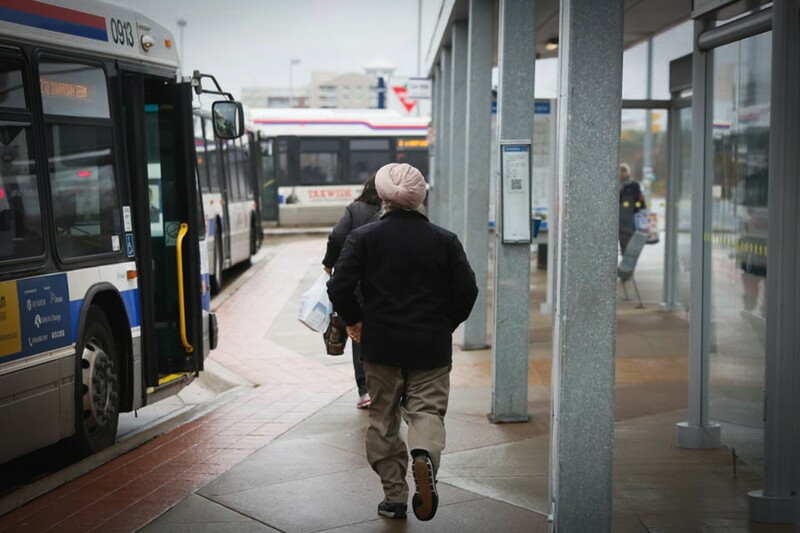 Mississauga had about 40 million riders in 2018, and 48 million customers boarded Winnipeg’s system in 2017. In 2018 BT had a ridership of 31 million. “The way to go when it comes to improving service is to throw more buses at it. That comes with a price tag. The question really is: How do we pay for it? We historically put the onus on those least able to pay. Perhaps that should change,” Kevin Montgomery, of BikeBrampton, told The Pointer. The city hopes to add 46 conventional buses and 25 Zum buses, increasing the fleet by 16 percent. Tara-Lee Salter, a Brampton resident, wonders: if the city is in better shape than most similar sized municipalities, why is the city increasing fares? “That makes no sense to me. Because if you are increasing in riders, why do you need to raise the fares? You’re making it up from the other riders that are increasing,” said the 48-year-old CIMT College student. Manager of transit Alex Milojevic explains that ridership alone cannot provide for growth needs because increased demand also equals increased cost. “We’re experiencing crush capacity. When we bring in more hours of service, there is a cost to that. The increase in revenues we are encountering with that is offsetting some of those costs,” said Milojevic. That is little comfort to Salter, who feels the safest way to across town to her college in the winter is through public transit. “I use the weekly passes and I’m not crazy about that going up at all,” she said. The city makes up the remaining 50 percent of the cost through other means. The City’s contribution to transit makes up 47 percent of the cost recovery, some $66 million. Additionally, 1.2 percent of revenue generated by the city from property taxes goes towards paying for transit, and a new 1 percent transit levy is expected to generate $4.8 million in the 2019 proposed budget. Provincial dollars, in the form of contributions from the gas tax, account for the remaining 8 percent of transit revenues. The amount doled out to transit comes to $15.8 million. The fare increase “is not going to work” for Sojia Sujith, a full-time student who commutes for three hours one way to Scarborough, daily. “It’s going to be hard for me. I can’t think about raising the funds for Presto fares so I don’t know how it will work for us,” she said. Sujith’s husband is currently out of work, which adds to the precarity of her position.